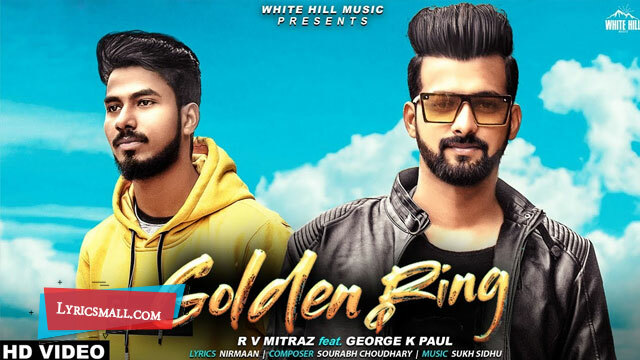 Golden Ring Song Lyrics from Punjabi Album. Featuring George K Paul. Music composed by Sourabh Choudhary. Lyrics were written by Nirmaan. Sung by R V Mitraz. Song released under White Hill Music official label.